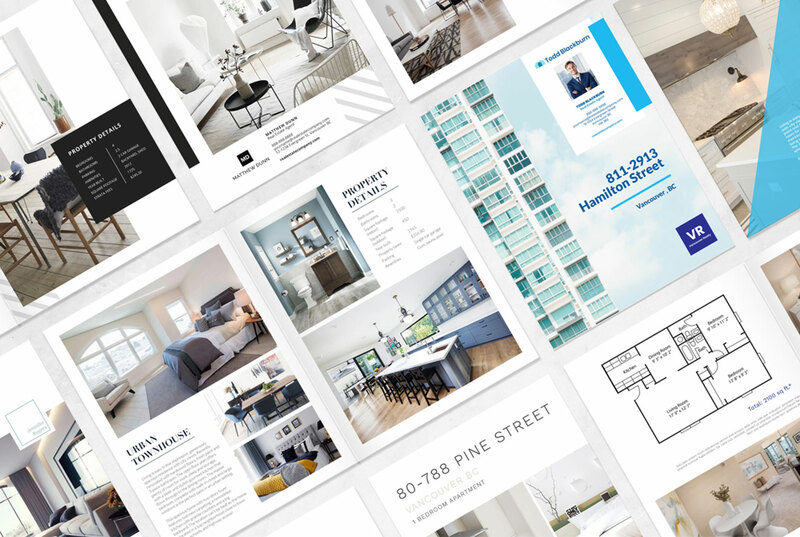 Projects - Blank Canvas Design Co. 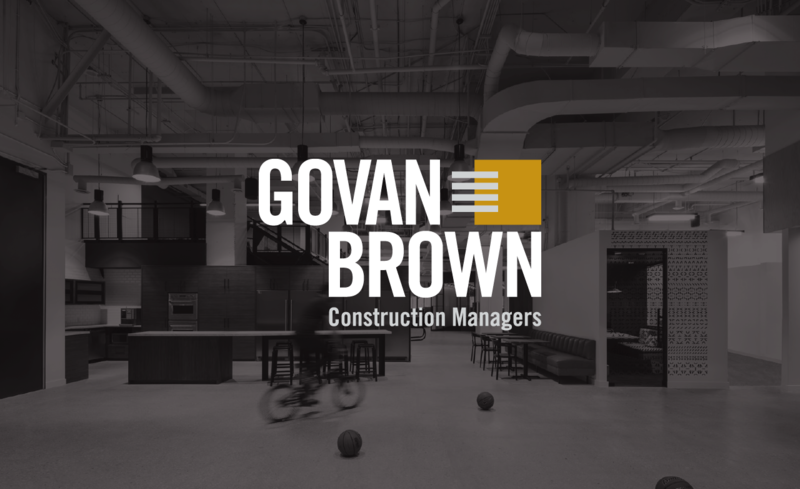 Brand direction, stationery and collateral design for national construction management firm. 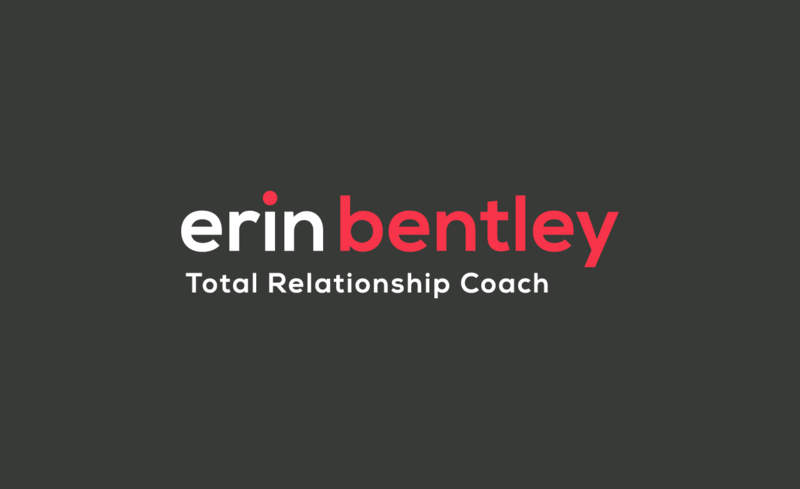 Rebrand strategy and identity for relationship coach and educator. 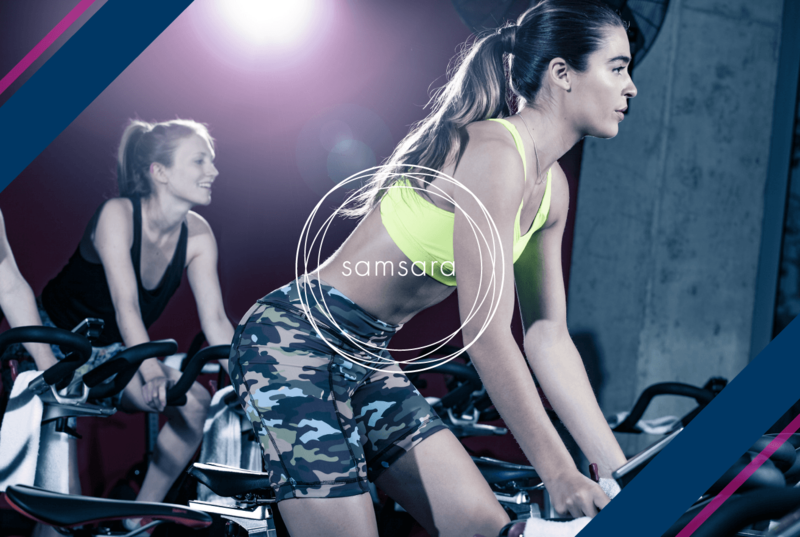 Branding and collateral design for sports apparel brand. 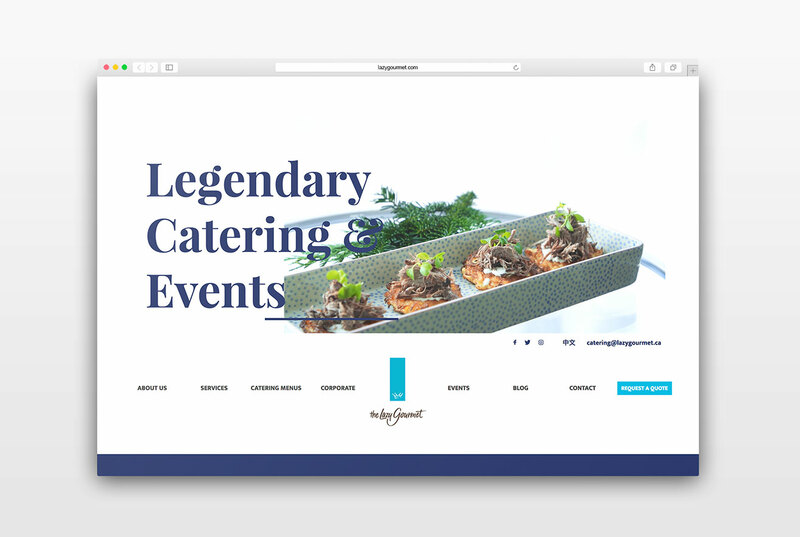 Re-brand, custom website design and collateral for catering and event planning company celebrating 40 years in business. 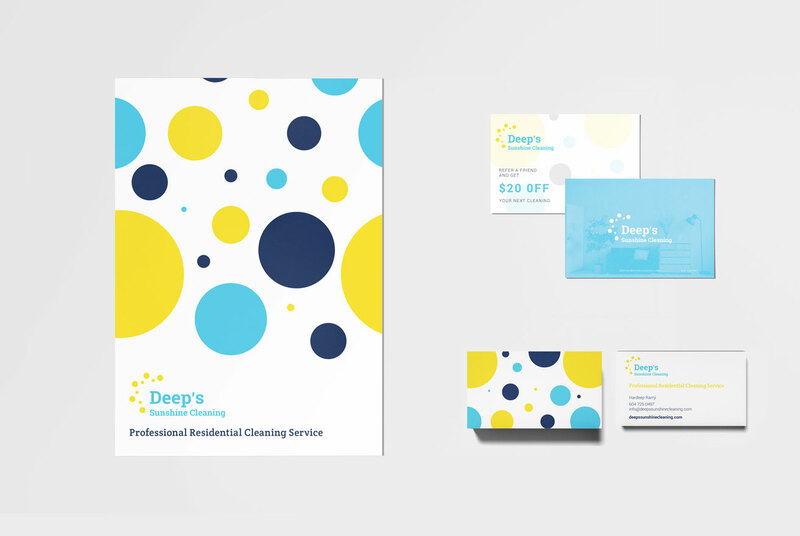 Re-brand, collateral and website design for residential cleaning company. 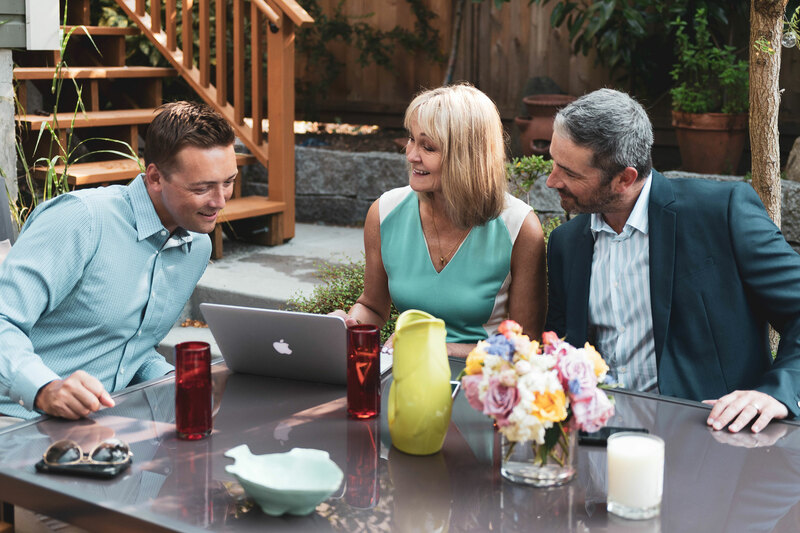 Branding, collateral, photography and social media management for a real estate team. Branding, collateral and website design for design software platform. 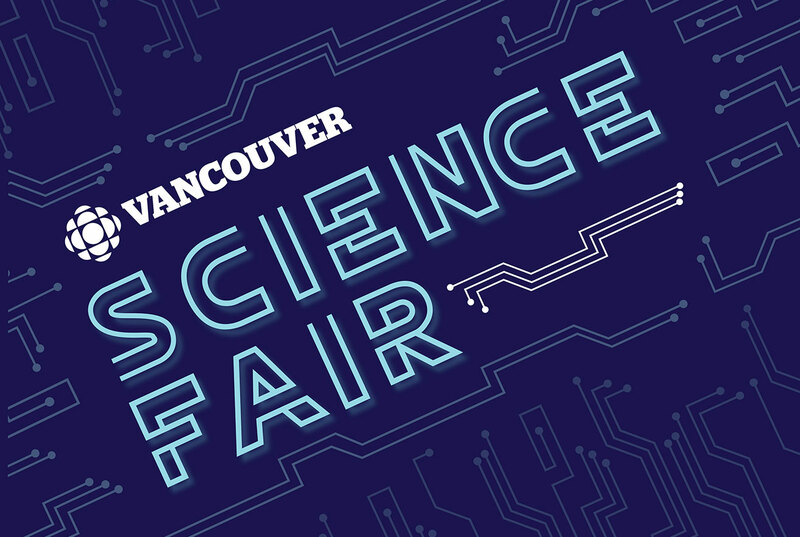 Brand, identity and collateral design for media event. 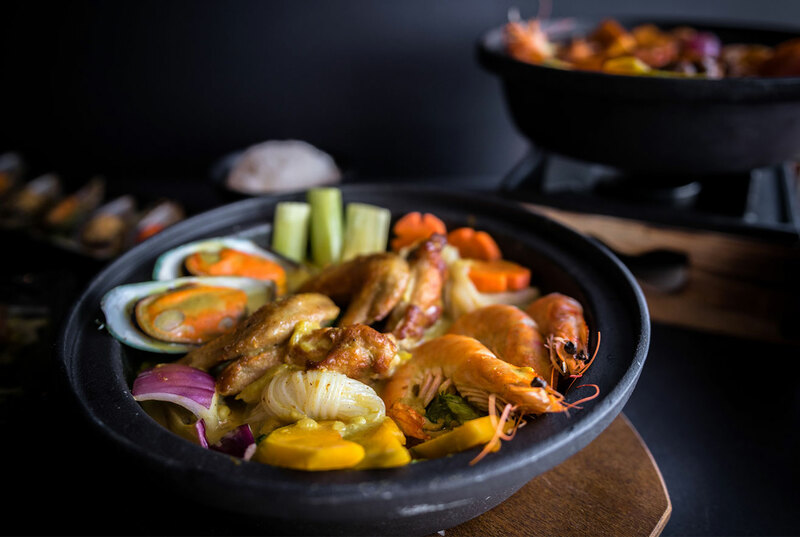 Branding, collateral and photography for restaurant launch. 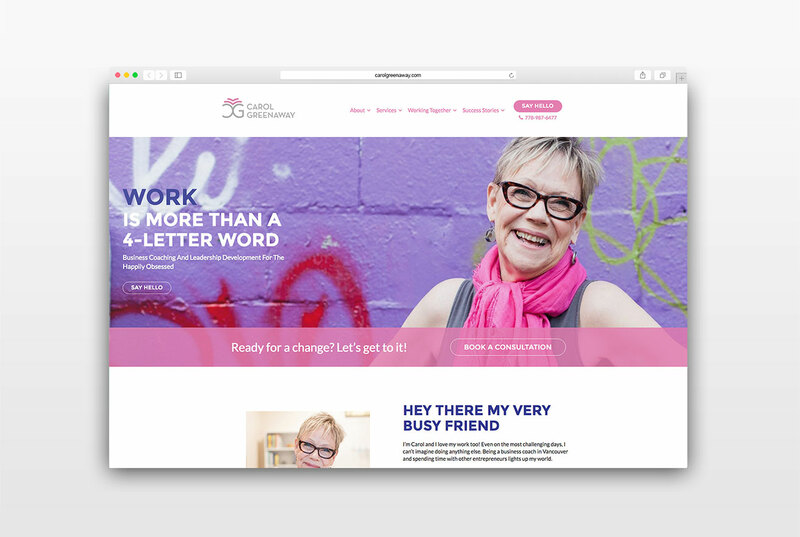 Custom website design for business coaching company. 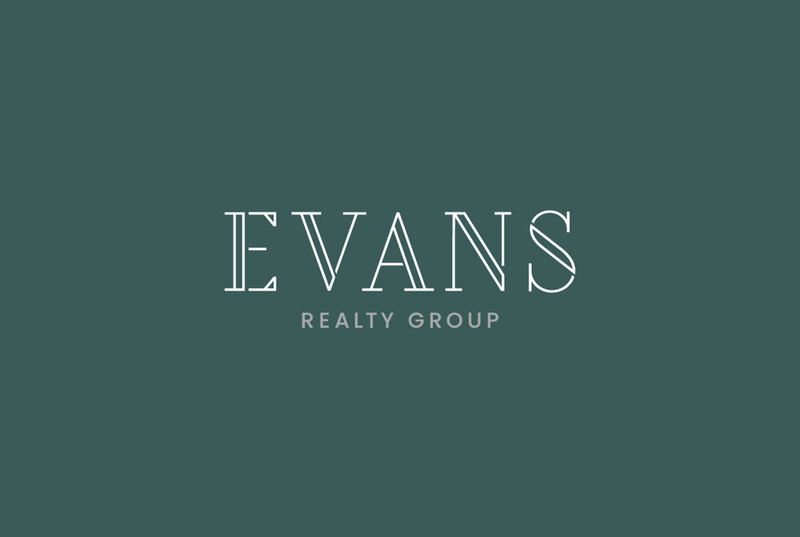 Branding and collateral design for real estate team. 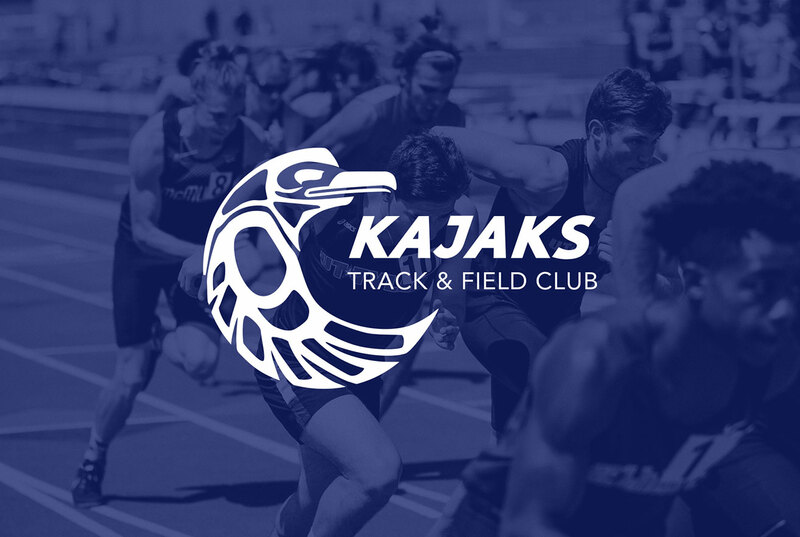 Branding and collateral design for recreation club. 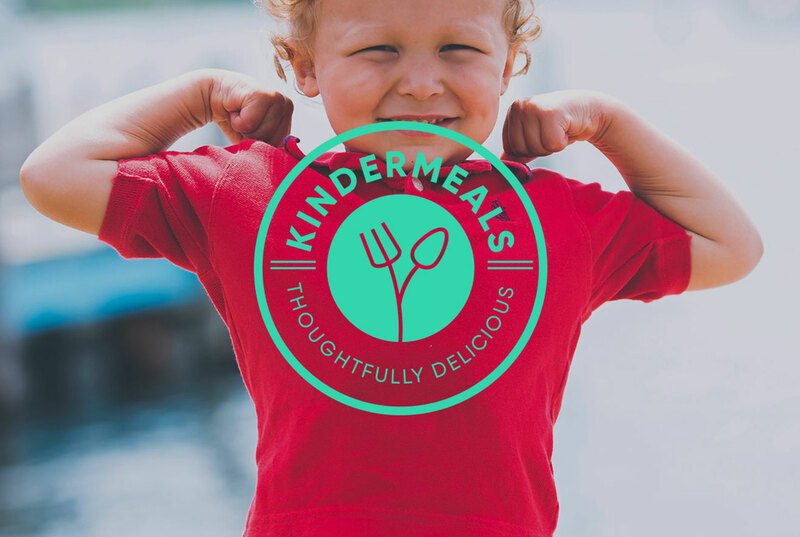 Branding and collateral design for children’s meal delivery service. 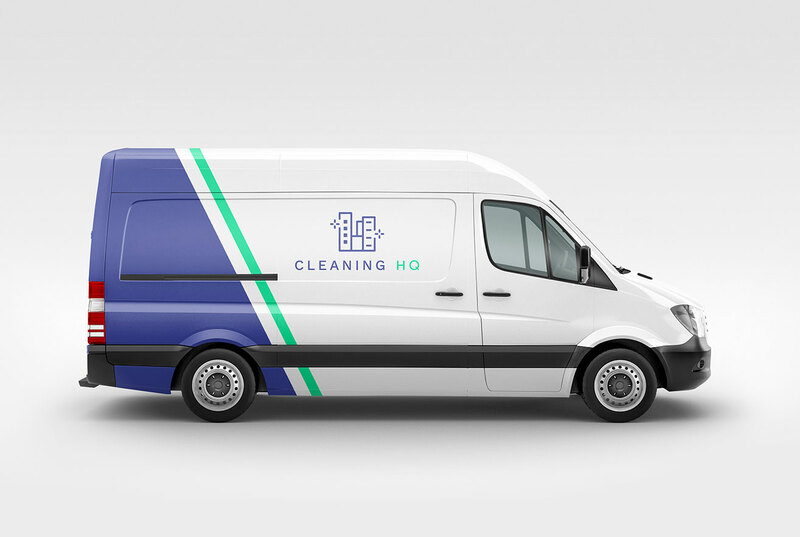 Re-brand, collateral and website design for commercial cleaning company. 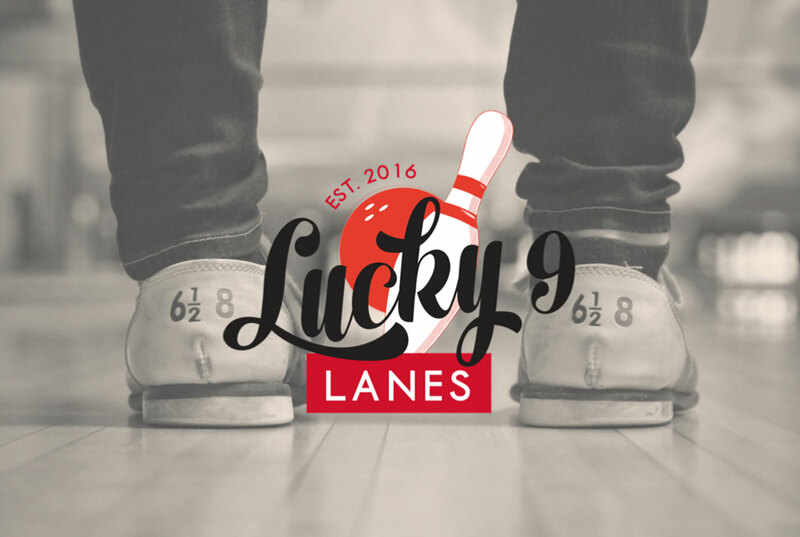 Branding and collateral design for local bowling alley. 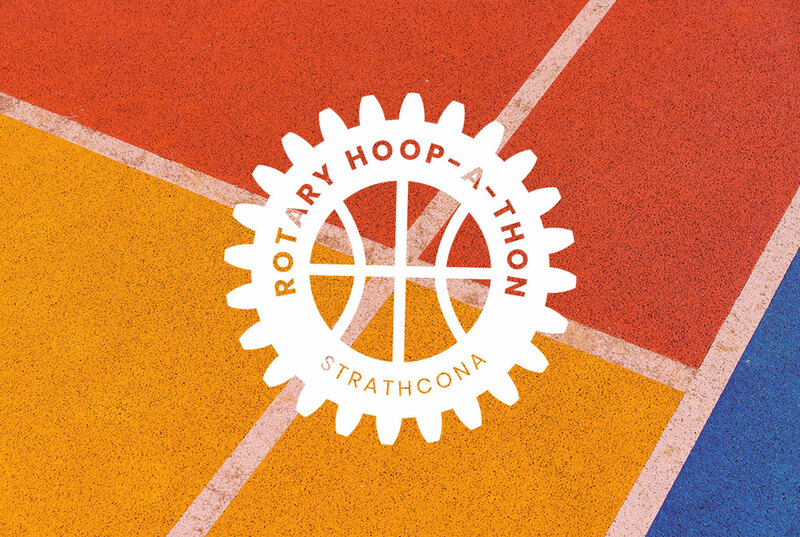 Branding and collateral design for kids’ basketball fundraiser.